SOLD SINGLY. 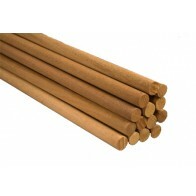 Dowels are essential for stacking cakes securely! 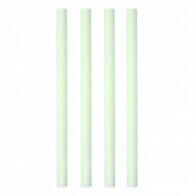 Most round cakes need at least 3 in each tier, square cakes need at least 4 in each tier. 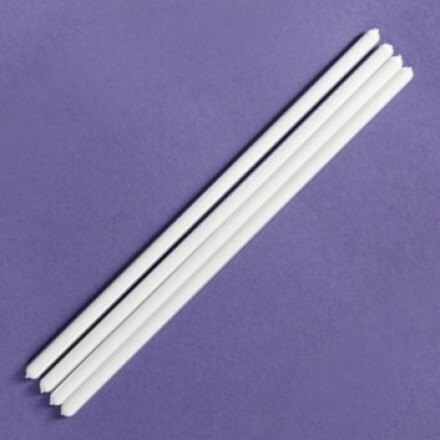 Make sure to cut your dowels so they are just flush with the top of your iced cake. Done correctly, the weight of the upper tiers should rest mostly on the dowels below, not on the bottom cake. 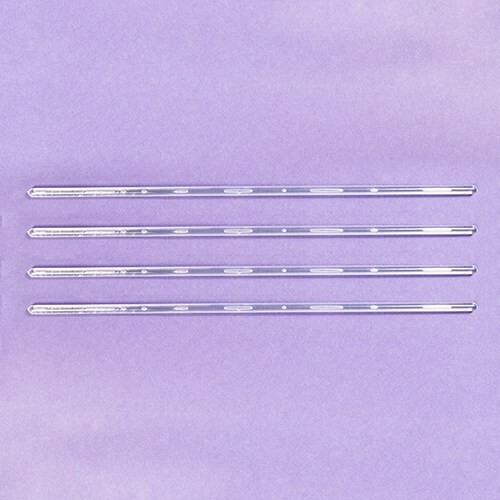 Our white or clear plastic dowels can easily be cut to size with a sharp breadknife or hacksaw.